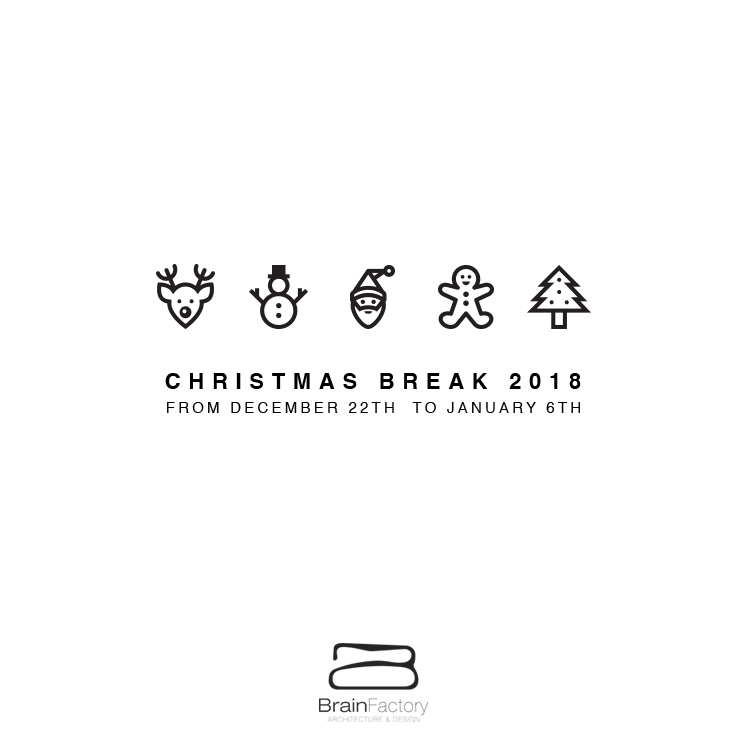 Christmas break 2018. from December 22th to Jamuary 6th. See you soon. Enjoy your holidays.